Come home to Northway Bank. You can count on your neighborhood community bank at every stage of life. 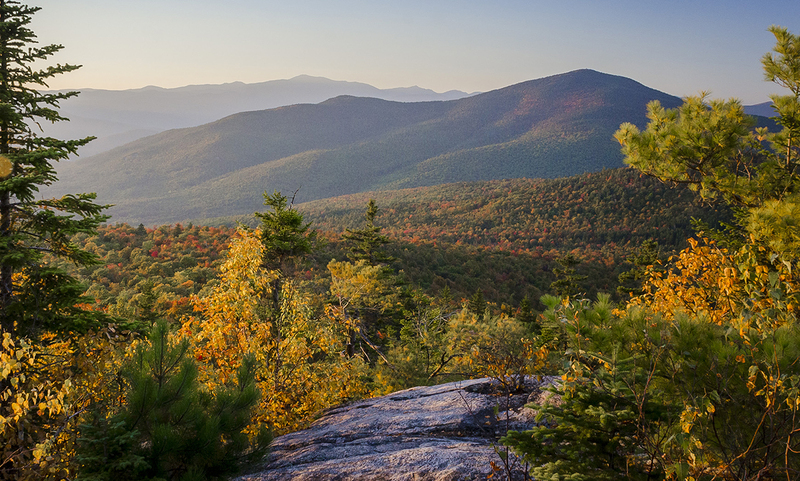 Just like you, Northway Bank is at home in New Hampshire. Checking and savings. Mortgages and loans. Plus plenty of ways to make managing your money more convenient. Whatever you need, whatever you want, and maybe some ideas you never considered - you’ll find it here at Northway Bank. You’ll also find the whatever-it-takes, go-the-extra-mile attitude of people who are neighbors first and bankers second. Mobile Banking lets you connect to your Northway Bank accounts using our free mobile app. 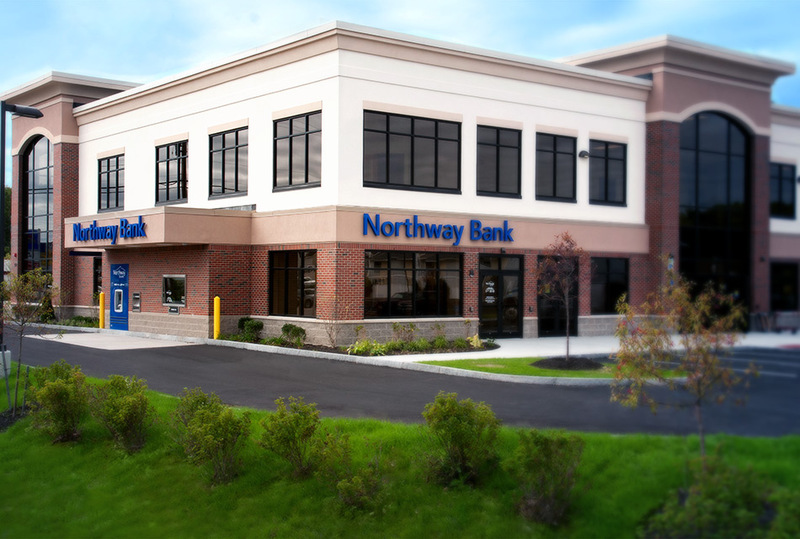 Northway Bank's online banking technology is easy to use and highly secure. Find the Northway Bank checking account that best meets your needs.